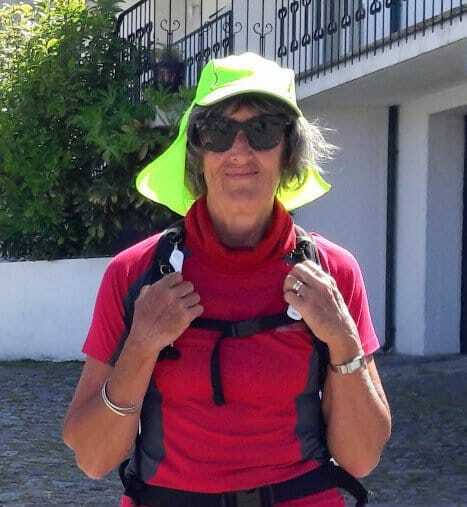 Esme’s feet – the envy of the Camino? Just arrived back in NZ after walking the Portuguese Camino from Lisbon to Santiago de Compostela…all up around 650kms. I used Wool-it and although (given the state of other Pilgrims feet) I kept anticipating at least one blister – this never eventuated. I did recycle the Wool-it most days – just teasing it out at the end of the day ready for the next. 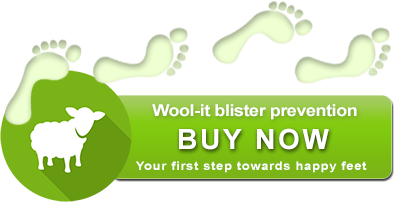 So thank you Wool-it…I’ll continue to sing your praises for this great product!